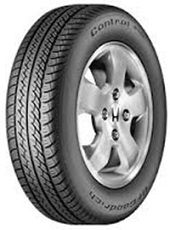 All-Season Passenger Car and Minivan tire. Free Road Hazard on Michelin, BF Goodrich, Uniroyal, Hankook, Pirelli and Hercules!! !